Thinking about getting some new ink or craving a makeover for the New Year? 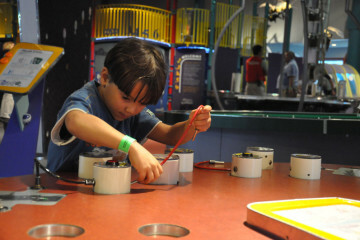 Carnegie Science Center is here to cure your winter doldrums with its next 21+ Science After Dark event. The human body will serve as the creative and scientific canvas for a no-kids Friday night. Craft a bold new look with face and body painting designed by Blushing Zebra, and decorate your skin with Mehndi by Soma’s intricate henna art. Join Artists Image Resource to create temporary tattoos using photosensitive emulsion, mobile light boxes and water, grab drinks from the cash bar and check out a body art showcase by C.B. Perry. Ready to commit? Torch and Dagger will offer permanent tattoos for an additional cost, and attendees can choose from preset designs. 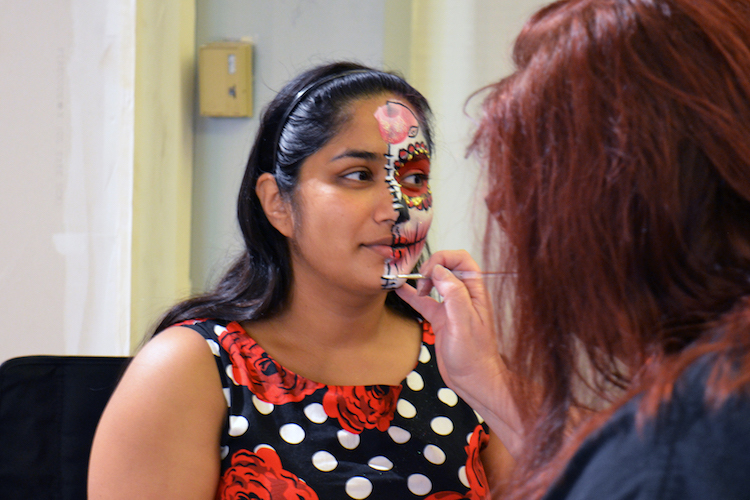 Discover the diverse ways people decorate the human form during presentations exploring the science of makeup, piercings and tattoos led by Beat By Nesh, Hot Rod Piercing and Steel City Bleed Black & Gold Tattoo Expo. Got cabin fever? Head to Highmark SportsWorks to become a human yo-yo, climb the rock wall and fly down a zip-line without having to elbow kiddos out of the way.